Applications are now available for the Joan Van Blom Memorial Scholarship. Girls graduating from a Long Beach Unified School District high school and planning to attend California State University, Long Beach to become a physical education teacher may apply for the $10,000 award. 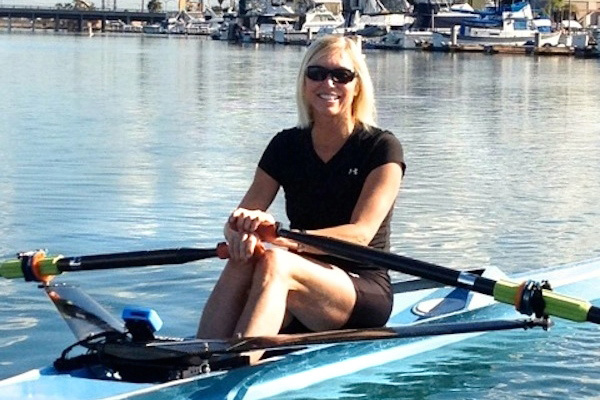 The Van Blom Scholarship honors the memory of the LBUSD educator and U.S. Olympic silver medalist in rowing. She served the school district for 35 years as a physical education teacher, physical education curriculum leader and middle school sports coordinator. She died in August 2015 from brain cancer.